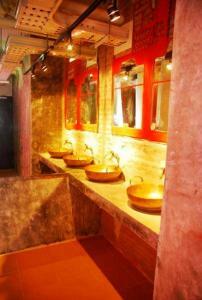 A 3-minute walk to the iconic Indian Temple, Silom Art Hostel is located in the business district of Bangkok. 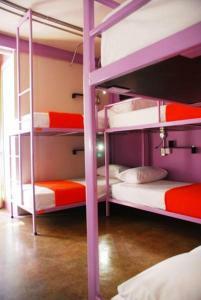 It offers stylish private and dormitory rooms with air-conditioning and free WiFi. Guests can enjoy a game of billiards or watch movies at the movie room. 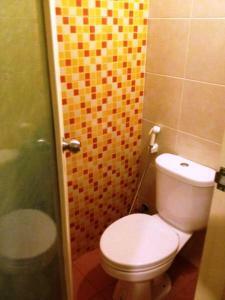 The property is a 10-minute walk to the bustling nightlife options in Patpong. It is a 7-minute drive to Saladaeng BTS Skytrain and Silom MRT Subway Stations. Suvarnabhumi Airport is a 1-hr drive away. 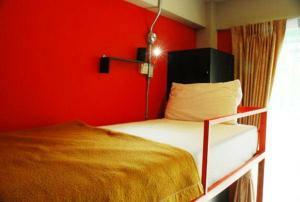 Non-smoking rooms at Silom Art Hostel are furnished with vibrant colour. 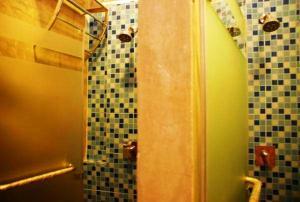 Private rooms feature an iPod docking station, a flat-screen TV and bottled water. 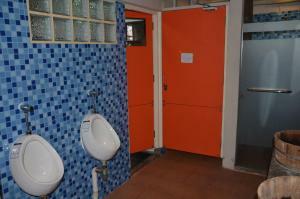 Dormitory rooms come with either an en suite bathroom or shared bathrooms. Each sleeping space is equipped with a personal reading light, a storage locker and an electrical outlet. 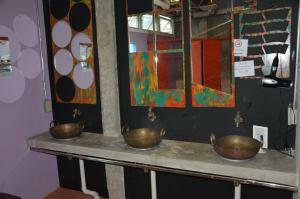 The hostel is equipped with coin-operated washing machines and an internet corner. Staff at the front desk can offer assistance around the clock. A variety of light snacks and refreshments are served at the cafe. Rooftop bar offers alcoholic beverages and soft drinks. Each bed features a personal reading light, an electrical outlet and a storage locker. 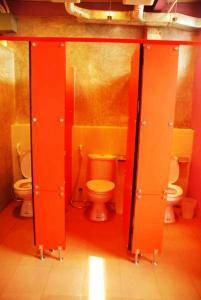 Shared gender-separate bathrooms are included. 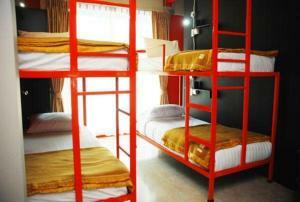 Rooms come with 3, 4 or 5 sets of bunk bed which are subject to availability. Rate is for 1 guest. Rate: THB 240.00 ... THB 2350.00; select dates below to get current rates. Each bed features a personal reading light, an electrical outlet and a storage locker. 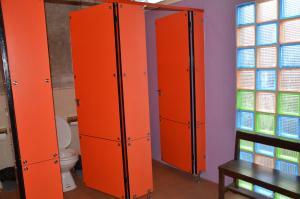 Shared gender-separate bathrooms are included. 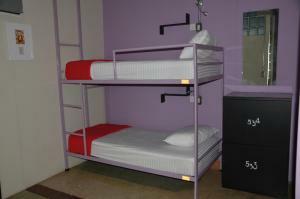 Rooms come with 6 or 10 sets of bunk bed which are subject to availability. Rate is for 1 female guest. Each bed features a personal reading light, an electrical outlet and a storage locker. An en suite bathroom is included. This room type can accommodate up to 4 guests. Rate is for 1 guest. 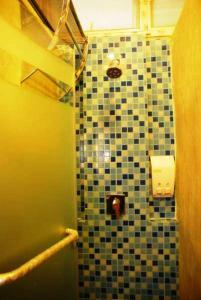 Air-conditioned room features an iPod docking station and a flat-screen TV. An en suite bathroom with a hairdryer is included. 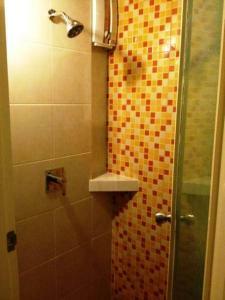 Air-conditioned room features an iPod docking station and a flat-screen TV. An en suite bathroom is included.